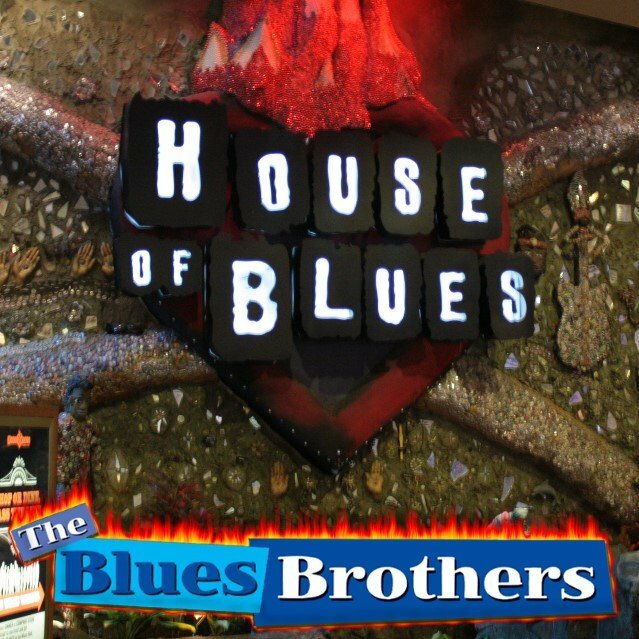 Elwood, Mack and Zee with the Sacred Hearts Band opened the Las Vegas House of Blues (Mandalay Bay Resort) on March 2nd, 1999. 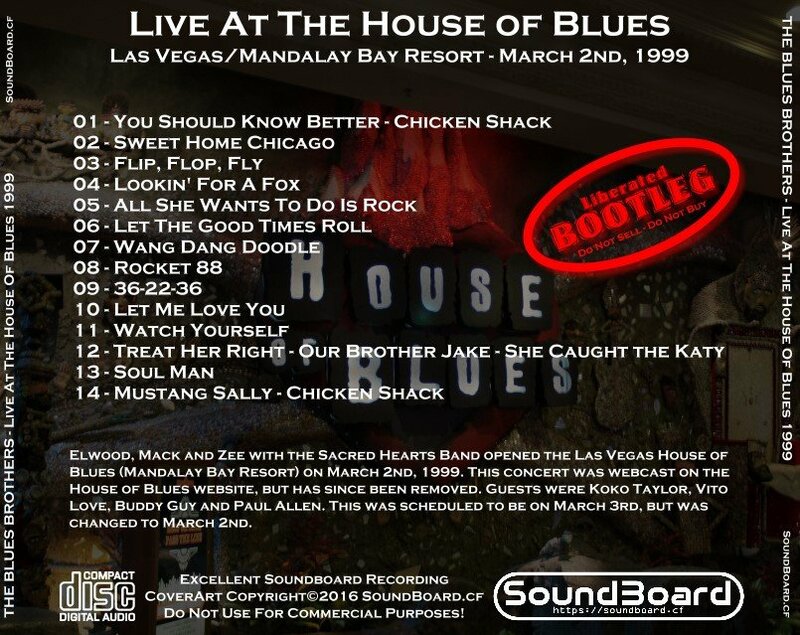 This concert was webcast on the House of Blues website, but has since been removed. Guests were Koko Taylor, Vito Love, Buddy Guy and Paul Allen. This was scheduled to be on March 3rd, but was changed to March 2nd. 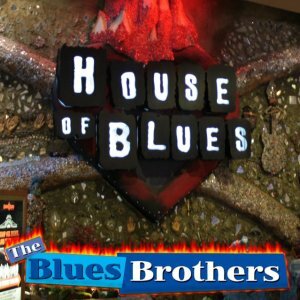 House of Blues 0 out of 5 based on 0 ratings. 0 user reviews.